This 70.9" x 86" replacement banner for retractable banner stands has a 70.9" x 80" visible area once installed. 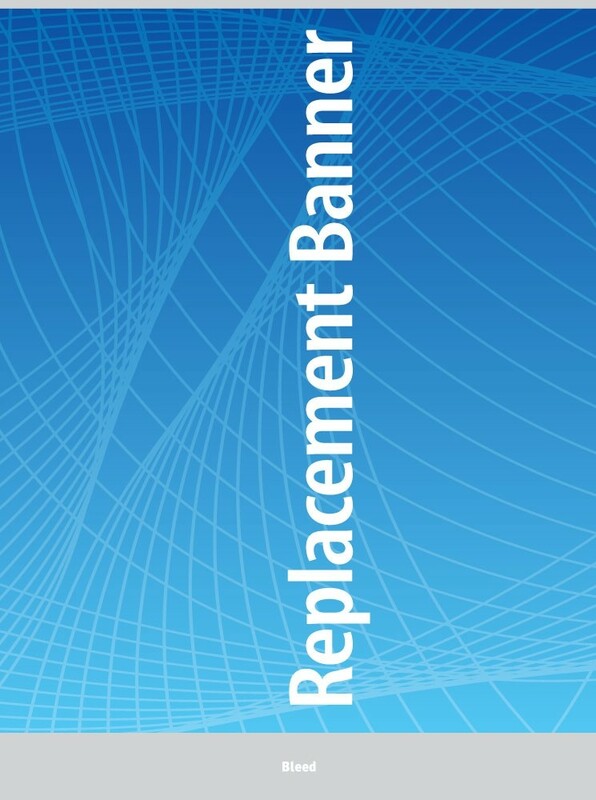 This replacement banner is designed for use in retractable banner stands that fit a 70.9" wide by 80" tall banner. This includes the QuickSilver Pro 72 banner stand with the telescopic poles set to the appropriate height. For installation instructions, visit the banner stand product page.